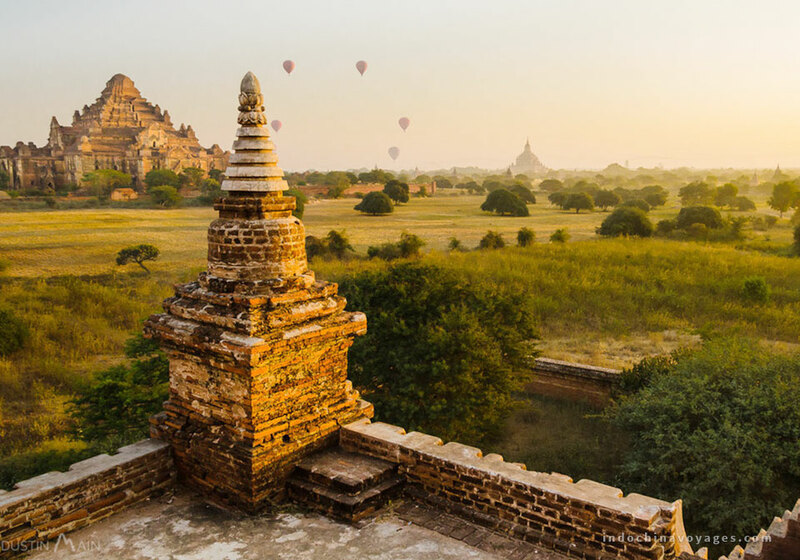 Traveling to Myanmar has become easier for worldwide travelers recently with many new visa regulations for over 5 years. So do you need a visa to travel to Burma? 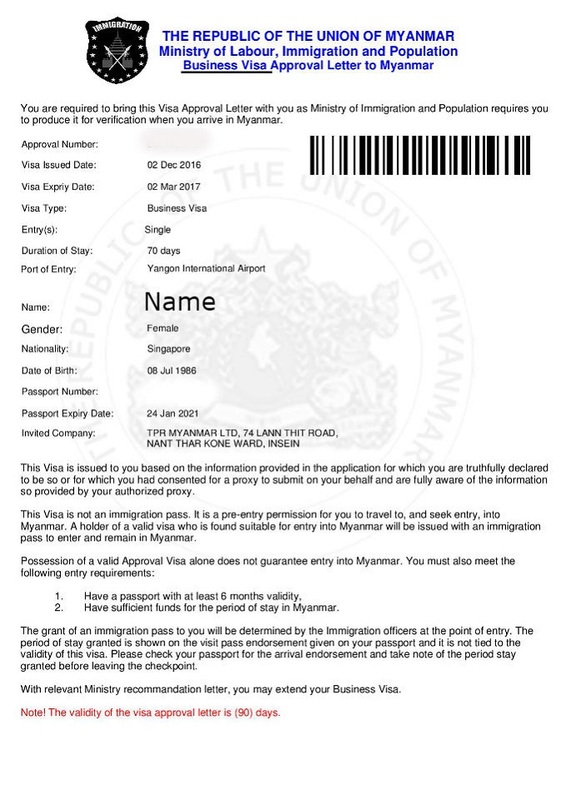 Apart from your valid passport with at least six months remaining validity, a valid visa is a must to enter Myanmar. The details of getting a Myanmar visa will be found in the below article to make your trip closer and feasible. Passport holders from Brunei, Cambodia, Indonesia, Laos, Philippines, Thailand and Vietnam can visit Myanmar for two weeks without visa; and passport holders from Singapore are permitted to stay up to 30 days. 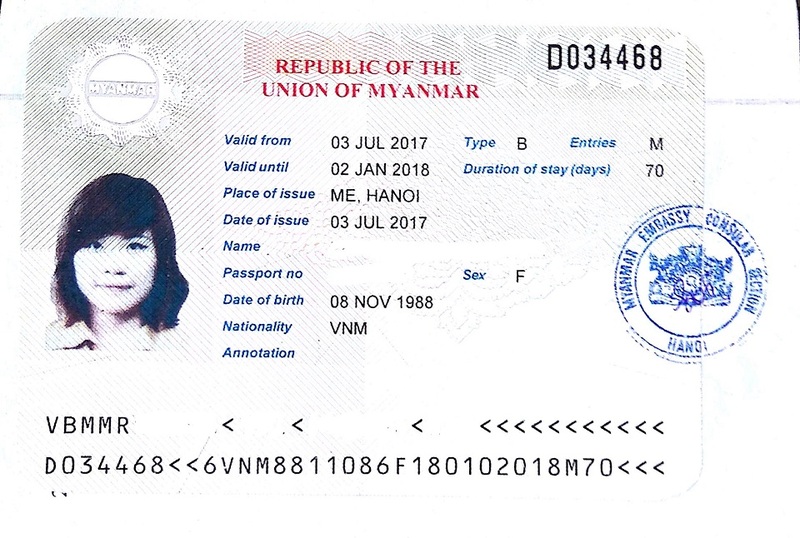 According to the most recent update from the Ministry of Labour, Immigration and Population of Myanmar, the Visa On Arrival is now applied for Business visa only. Therefore, this type of visa is no longer available for tourists. Now you can easily apply for your visa using eVisa system. 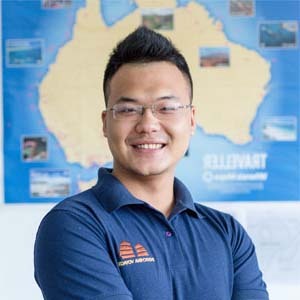 By accessing this link http://evisa.moip.gov.mm/, passport holders now can check if your nationality is within the list of 100 countries to be eligible for this policy or not. You do not need to visit a Myanmar Embassy or Consulate but go online and follow steps. Visa application verification and approval policies are the same across the embassies and online applicators so the result you get will be valid as well. Online payment is required that saves most of your time to apply a visa. There is no need to queue for any visa stamping on arrival, just proceed to the immigration counter and you can quickly enter the country without waiting. After getting visa result, you can check the eVisa status online so contacting an embassy is not necessary. You have to upload one COLOR PHOTO. 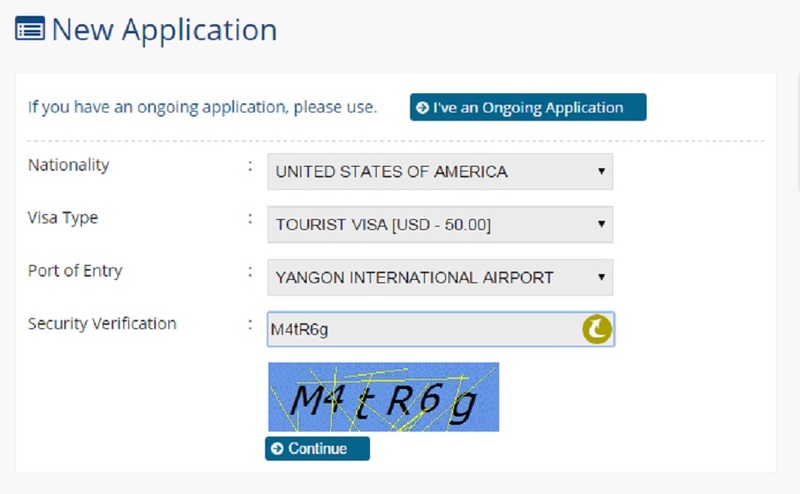 Your Myanmar visa photo size must be 4.6 cm*3.8 cm taking during last 3 months. Visa, Master, American Express or JCB credit cards for the payment of US$50.00. After processing is complete, you will receive a visa approval letter that needs to be printed. The black-and-white is fine. You will then present the letter to an immigration officer upon arrival to receive a Myanmar visa sticker or stamp in your passport then you are ready to enter the country. Thus, the Myanmar eVisa is currently not an option for travelers arriving by sea on cruises. Do not apply for your visa too early as the period for visa validity is may range from one to three months counted from your visa issued date. If the visa is expired, entry will be denied. Do not apply for the visa too late as the process can take up to 2 weeks if applying through embassies and consulates. The duration of your stay of 28 days is from the date of arrival in Myanmar. eVisa is non refundable so make sure that your information needed is entered correctly for the first time; and your photos meet the requirements. After successful payment, you will get an email acknowledgement within one hour. For a normal tourist visa, the processing time can take up to 3 working days and only 24 hours for Tourist Visa Express Service. eVisa is only valid for single entry. If you return Myanmar it will require a new visa. Are they all information about Myanmar visa you need when planning your Myanmar trips? If you have any questions about Myanmar, you can contact Indochina Voyages – a travel agency specializing in tailor-made Indochina tours with excellent ratings on TripAdvisor. Or simply click this link https://www.indochinavoyages.com/myanmar-tours to have a look at a list of Myanmar tours, then kindly drop us a message, we are always here willing to help.